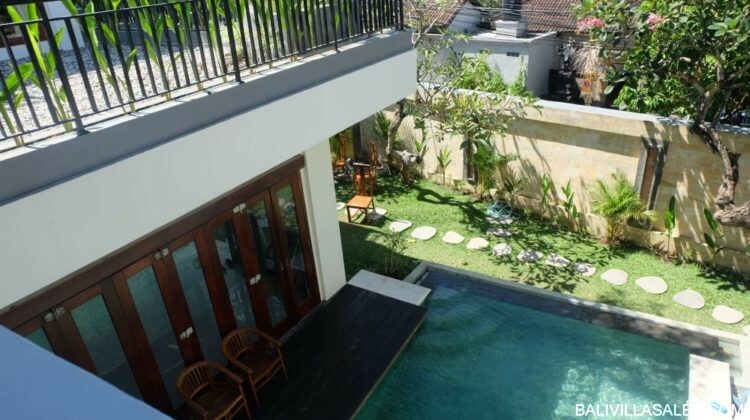 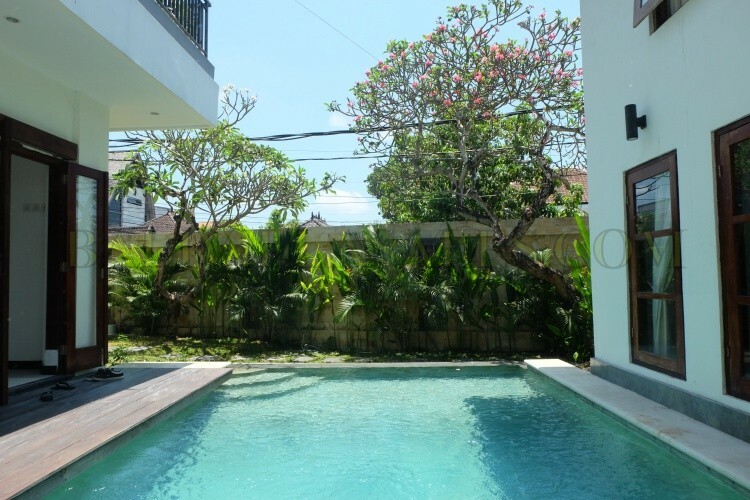 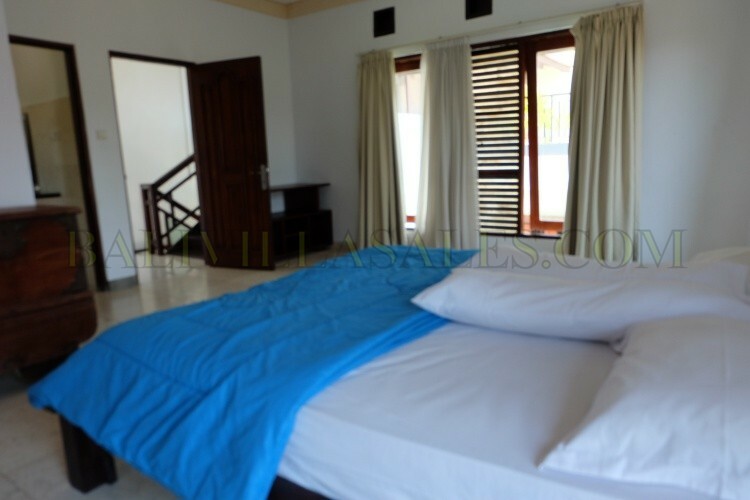 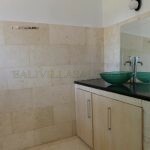 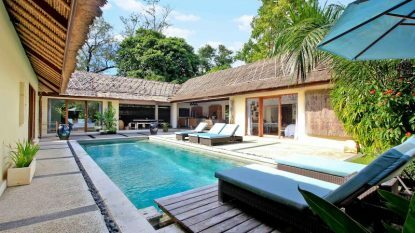 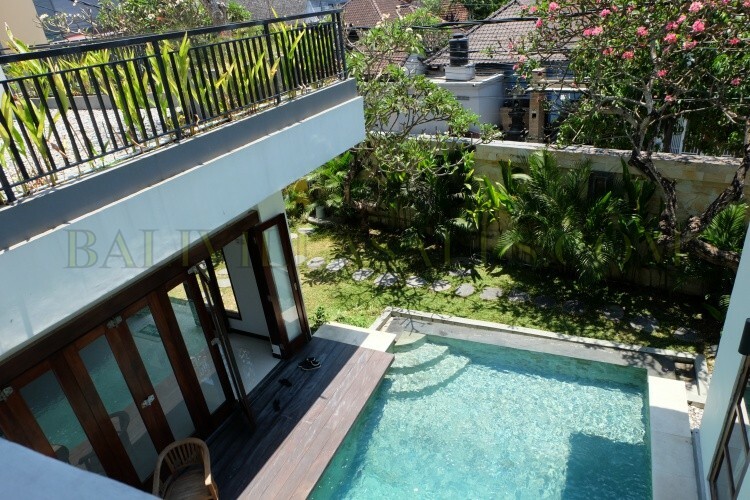 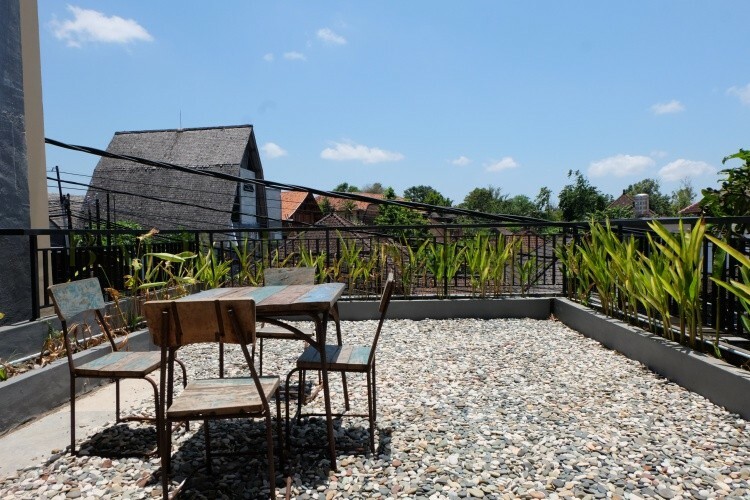 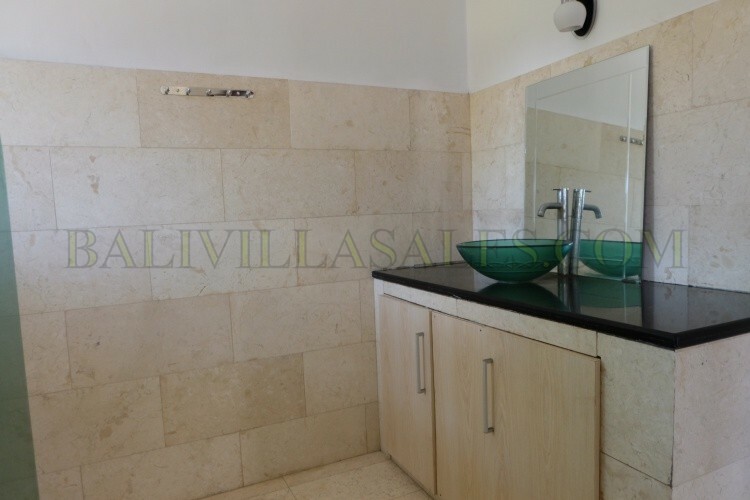 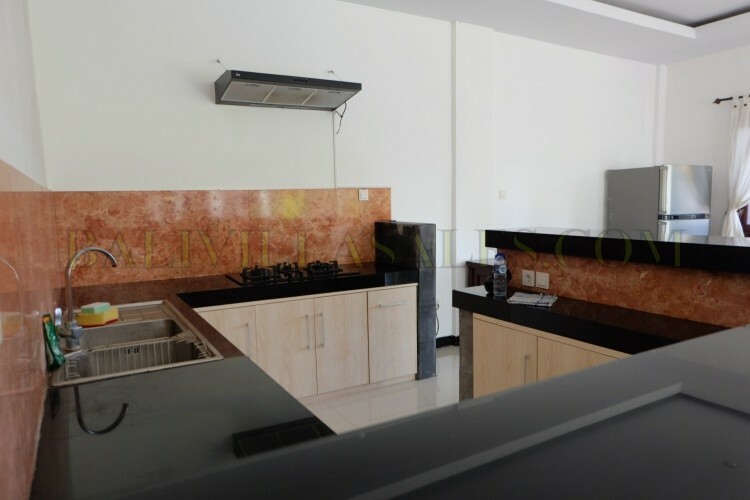 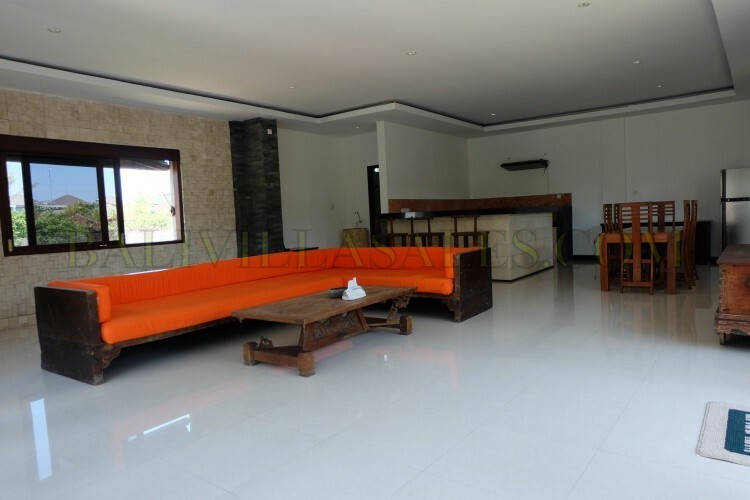 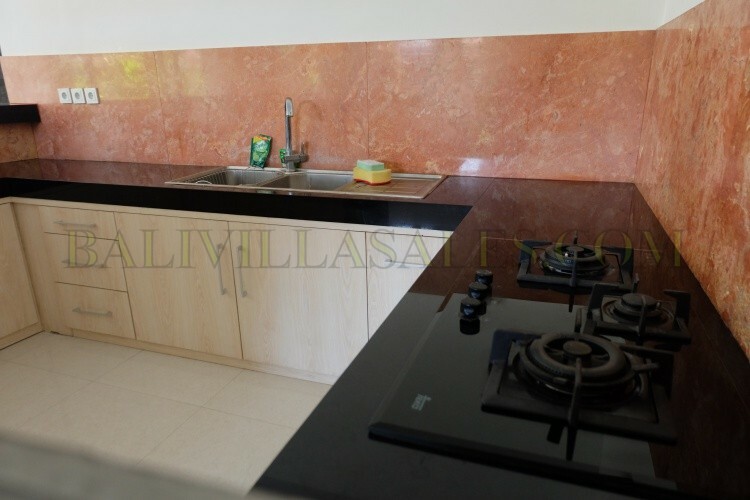 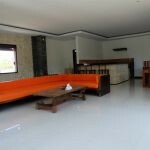 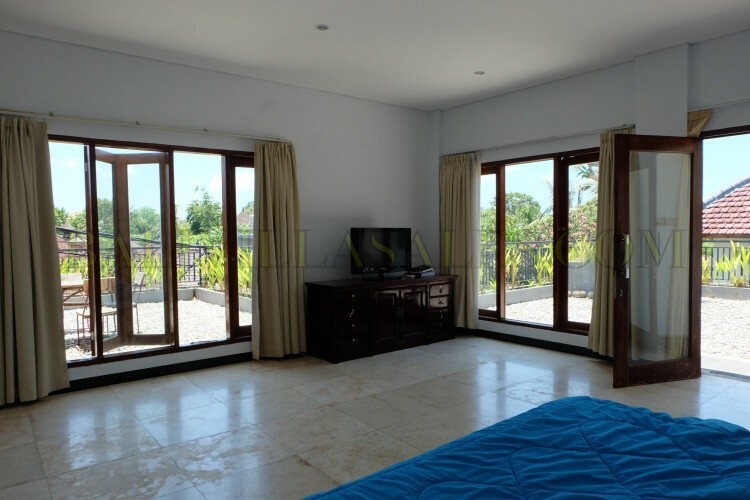 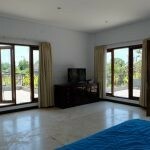 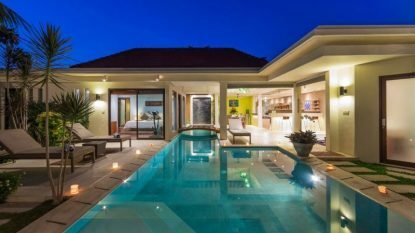 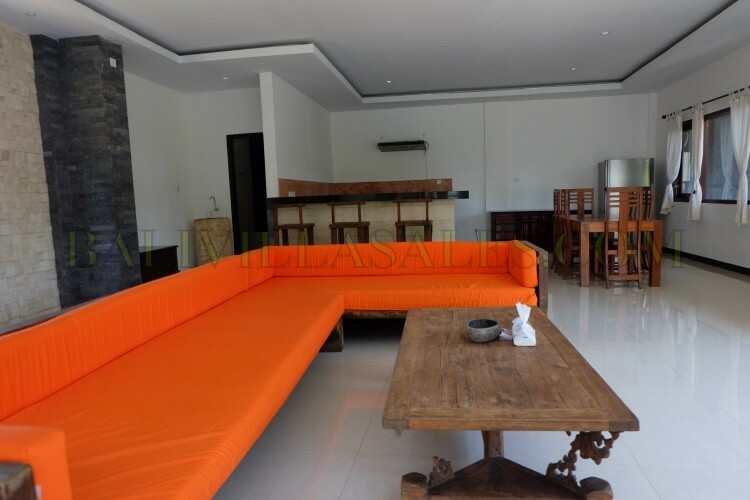 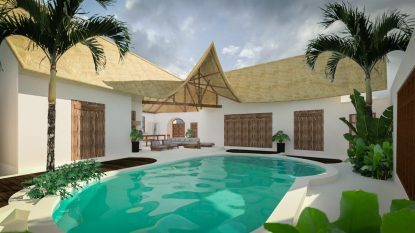 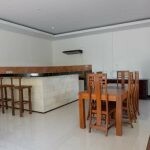 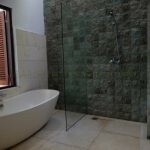 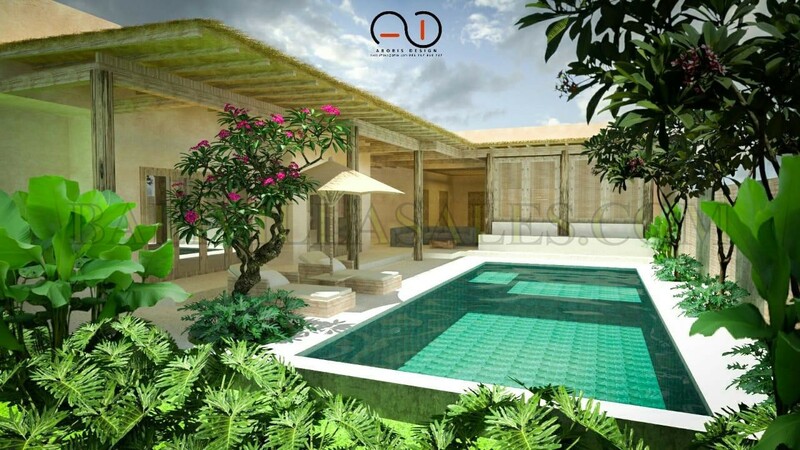 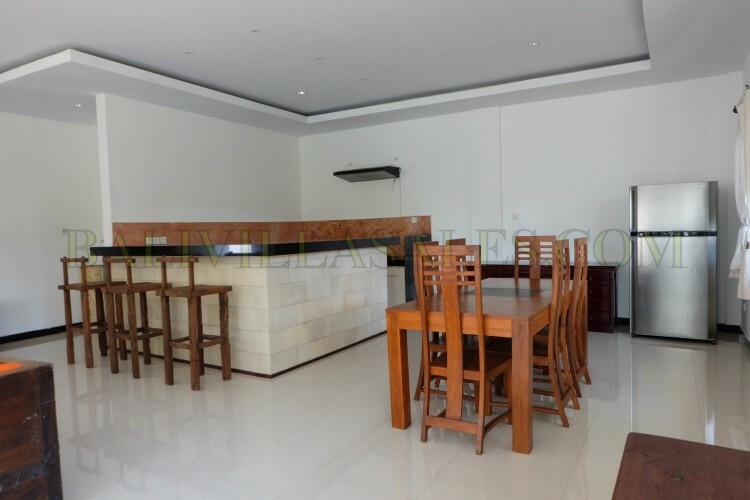 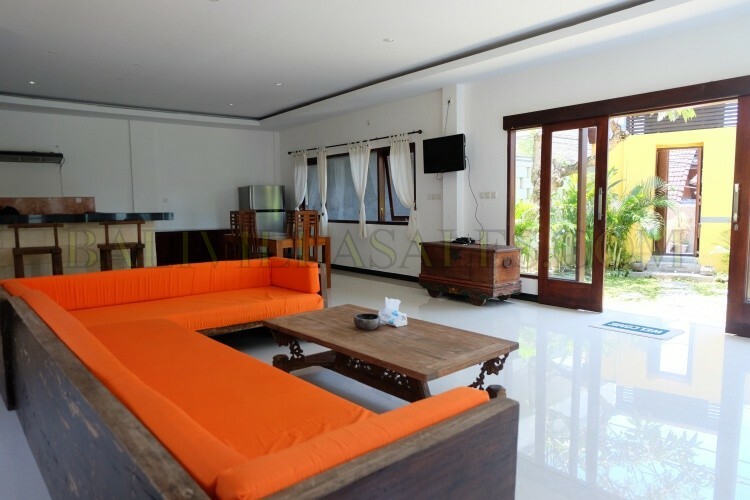 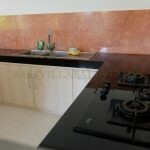 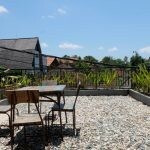 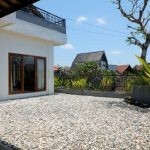 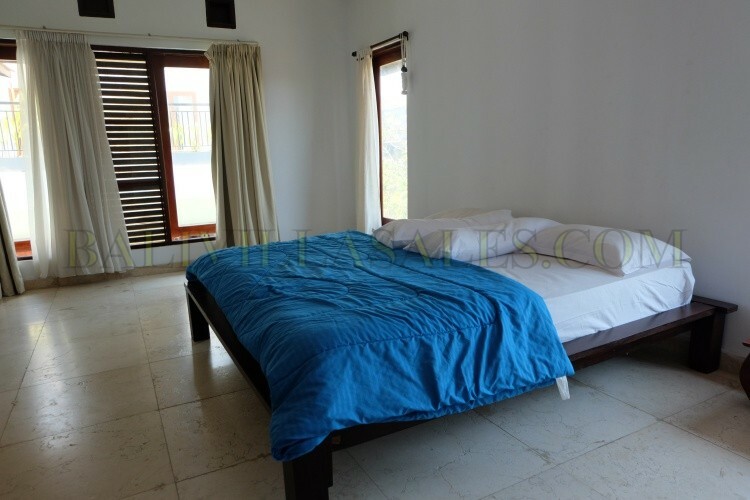 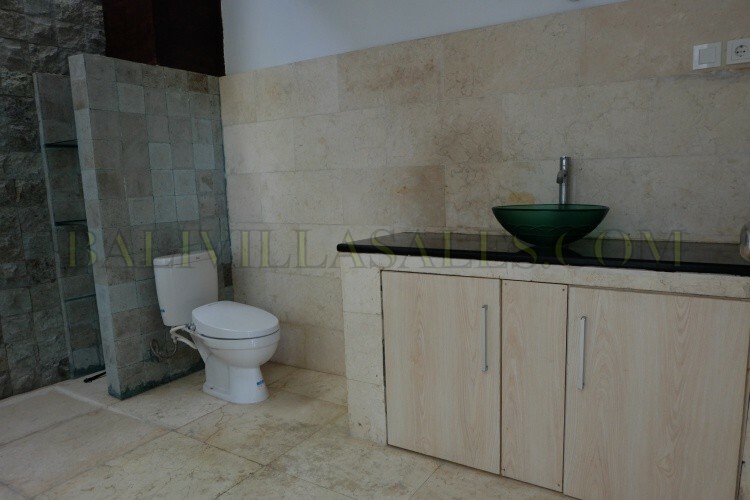 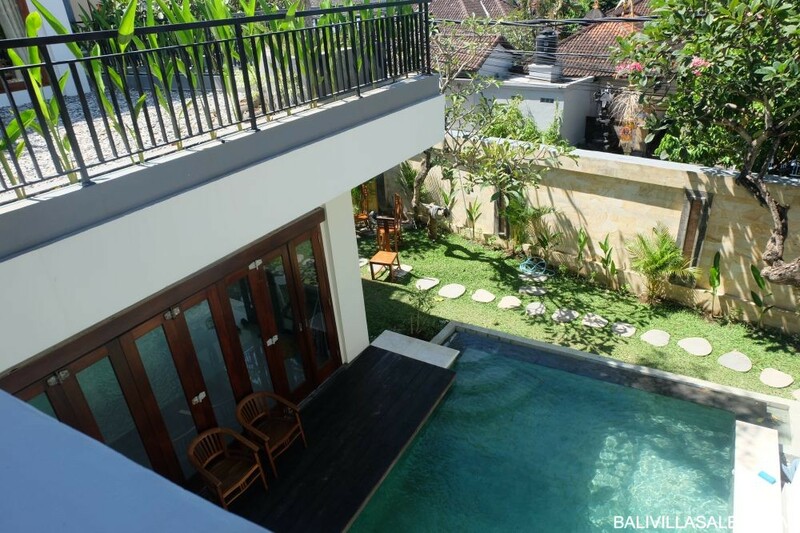 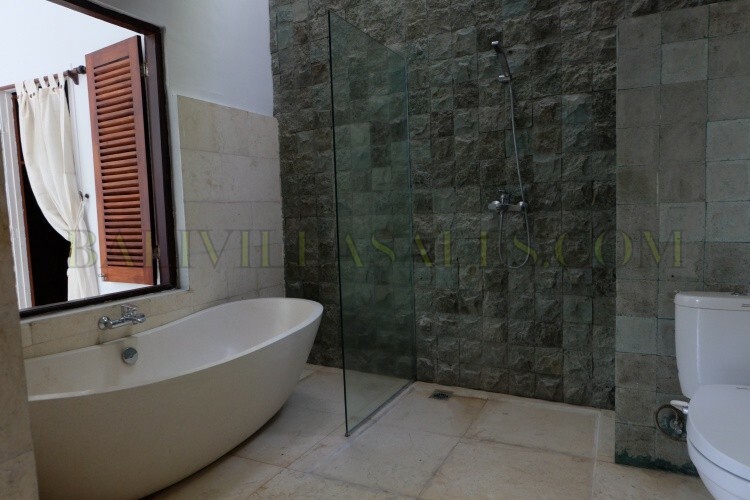 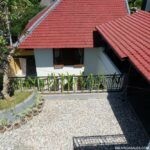 This freehold villa is a perfect location of Umalas area, walking distance to the famous eating place or shop and easy access to Seminyak or Canggu area within 5-10 minutes drive. 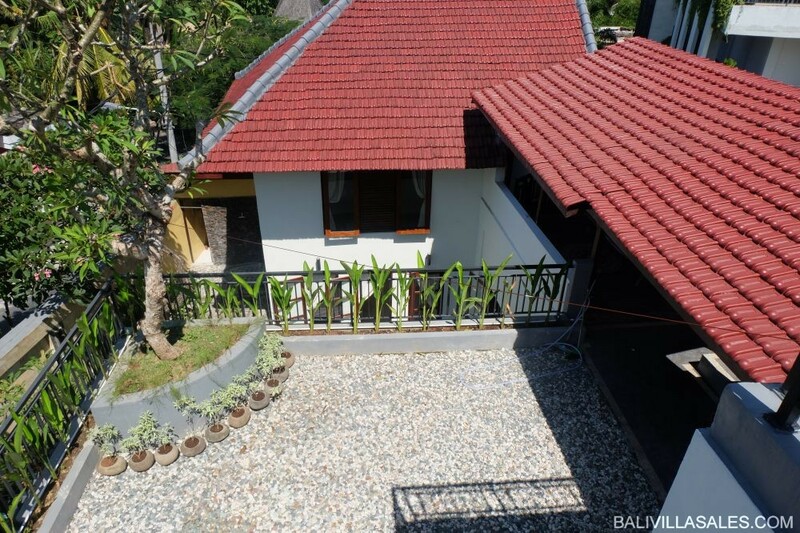 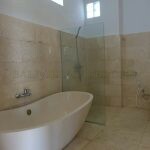 This newly renovated villa stand on 335 land area with 2 and a half floor which is possible to build a gazebo or extra room on the top. 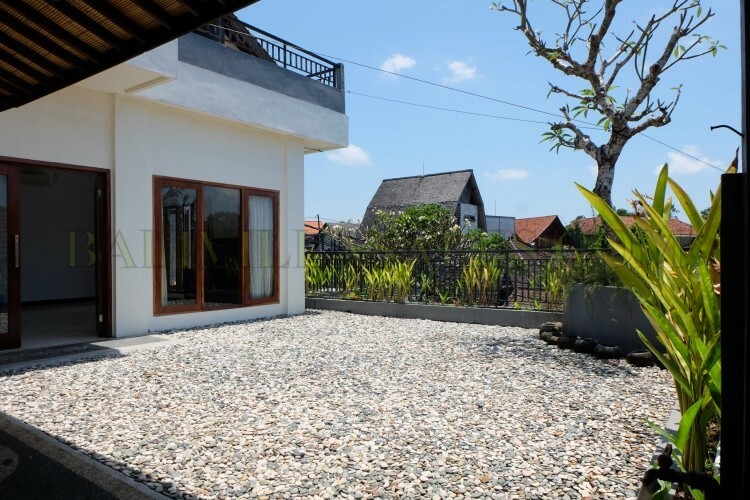 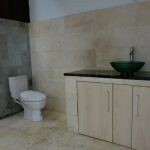 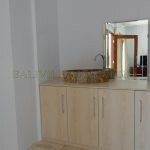 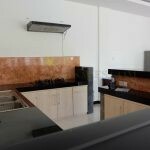 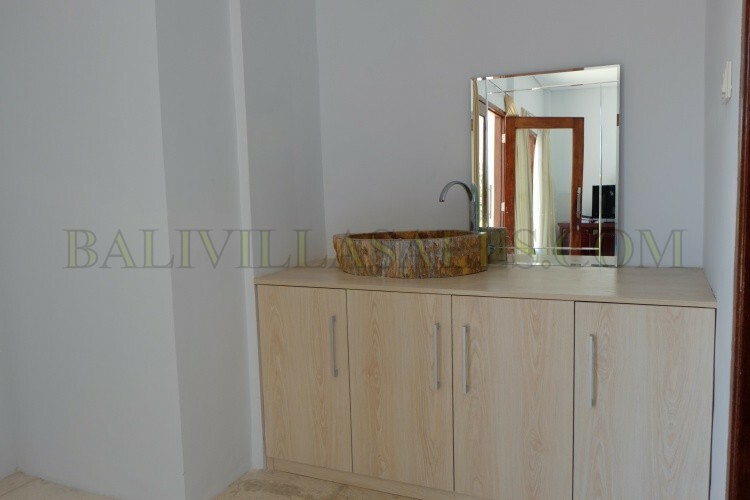 It’s offer 3 bedroom with en-suite, large space living room with sofa and large screen LED TV, kitchen, nice simple garden on second floor, and indoor carport. 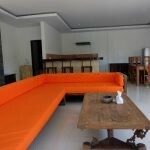 Contact us for further info!